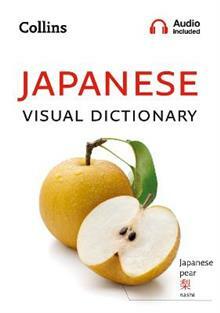 Use your senses to learn the most important words and phrases in Japanese! 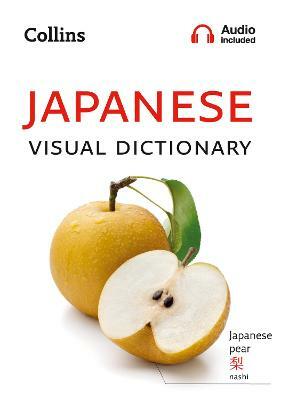 With colourful images and a free audio download, this attractive and practical guide to Japanese language and culture helps you find what you need quickly and easily. Also contains a Japanese-English and E... read full description below.